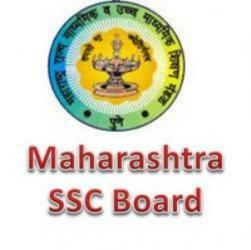 The SSC result for 2015 for Maharashtra is expected to be announced by the MSBSHSE (Maharashtra State Board of Secondary and Higher Secondary Examination). The official notification for Maharashtra SSC Result is not out yet. The MSBSHSE SSC Examination results will be available on the official website of the MSBSHSE below. The Maharashtra State Board of Secondary and Higher Secondary Examination, Pune, was established under the aegis of the Maharashtra Act No. 41, 1965, as an autonomous body. It carries out examinations for SSC and HSC through different divisional boards all over in Maharashtra, two times a year.